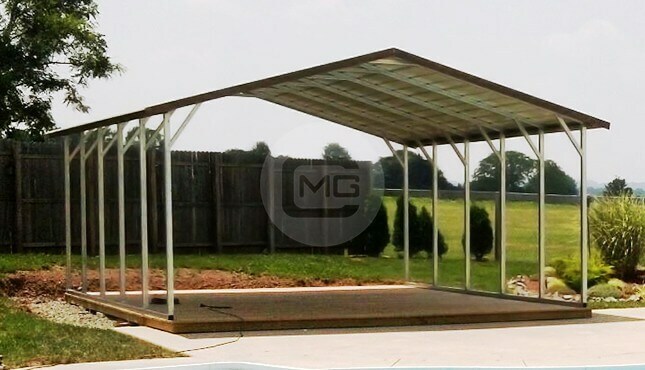 24’W x 51’L x 9’Ht. 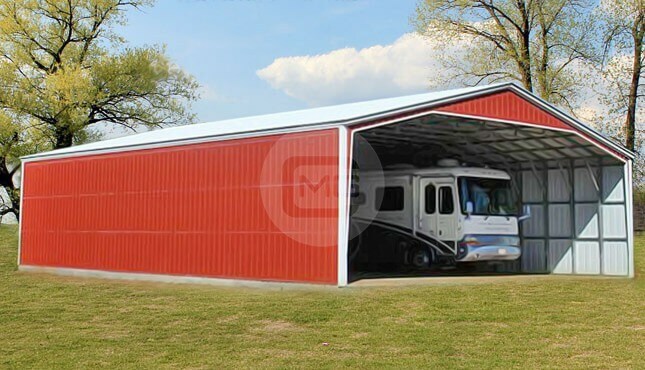 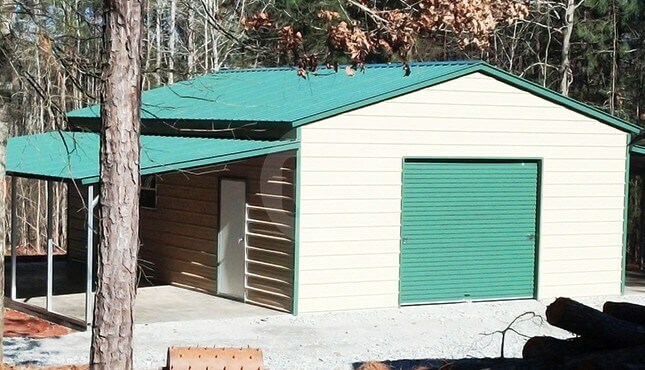 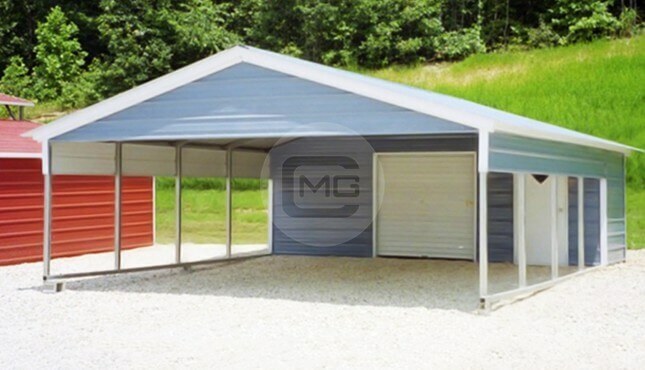 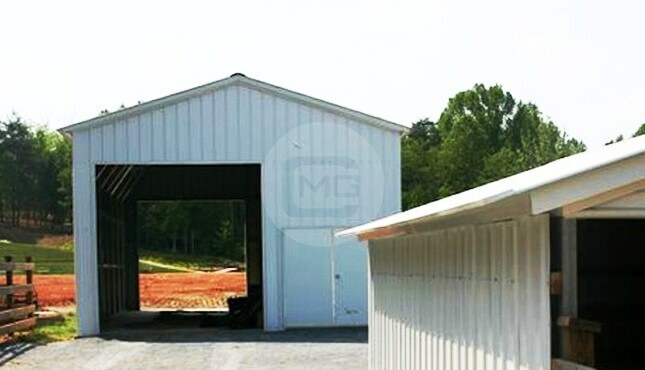 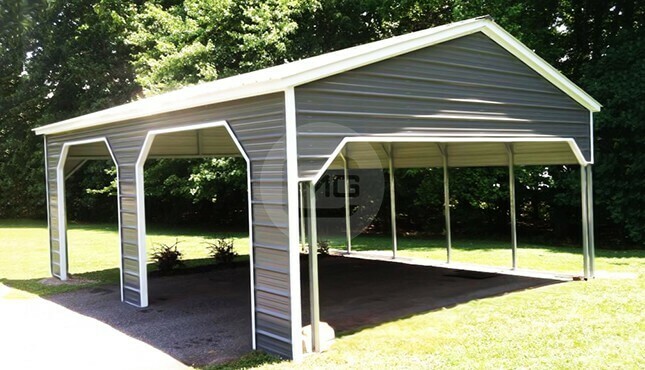 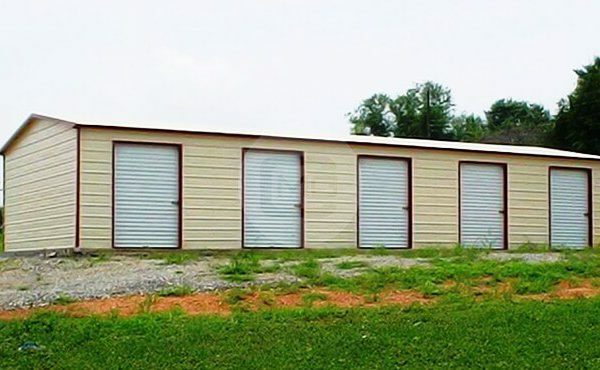 Vertical Roof Enclosed Storage Units. 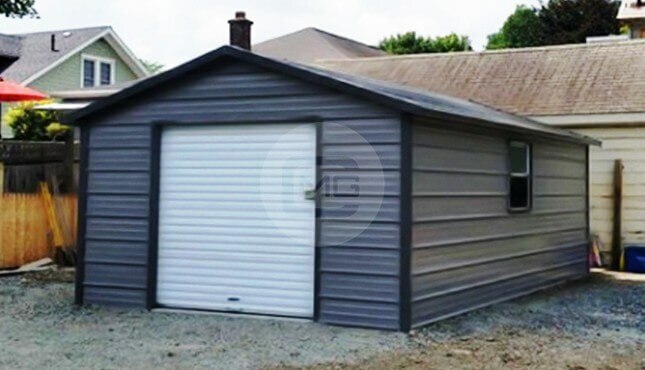 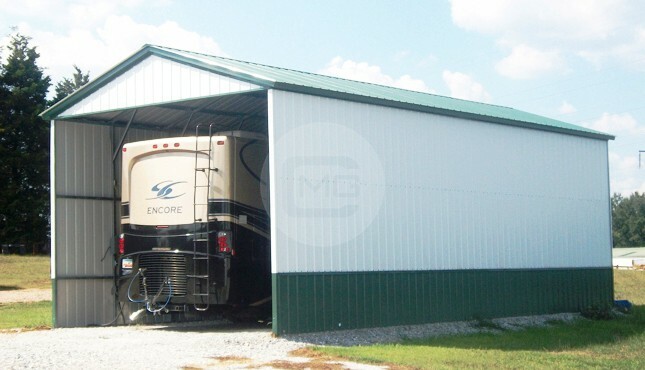 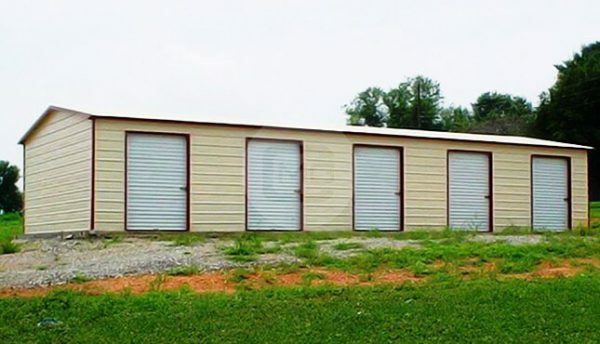 With (5) 6×8 Garage Doors on Front and Back Sides, (1) 50′ center partition wall through center of building length wise.